A Garden Bench is perfect for creating warm memories, for cherishing serene moments listening to the birds, or smelling the spring and summer air. If you have a backyard garden to enjoy then you simply must have a beautiful bench to add grace and charm. I enjoyed ours for a number of years relaxing with the newspaper on a Sunday morning or enjoying a cocktail at the end of a summer's day. But alas it is no longer the same comfy bench of yesterday, the wood is now splintered and too weak to sit on. 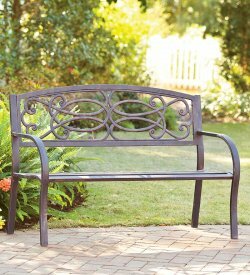 Finding a replacement will not be easy as I love the decorative wrought iron design of the bench and matching foot rest. The two seemed to blend seamlessly with our yard, as if we designed the entire garden around them and maybe somehow we did. 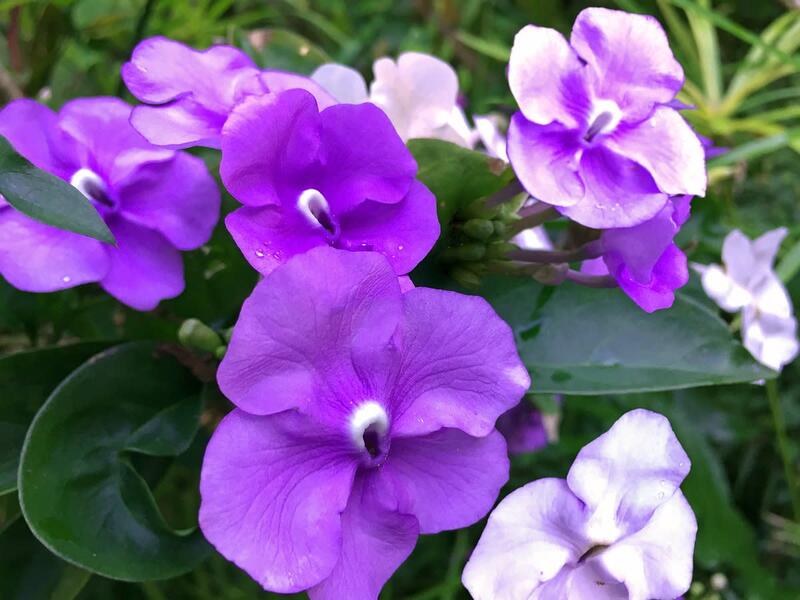 But the time has come, as you can see by the picture below, for the duo to serve out their remaining days as attractive garden dcor, adorned with trailing clematis and possibly a flower pot or two becoming a pleasant perch for the backyard birds. Indeed our treasured bench was no longer very comfortable the split weathered wood lent itself more to conversation than compliments. Now that spring has arrived and the garden is blooming I thought what an ideal time to convince my husband that our bench had served its original purpose and our search for a replacement should begin. I adored the occasional quiet retreat and moreover the gazebo in the corner of the yard would seem empty without a garden bench so the decision to replace was easy but the question became, "would we stay with the same style?" I have always been fond of the look but I was not fond of how quickly the wood weathered even though we did treat it with a generous layer of lacquer when first purchased. I suppose a cover would have been fitting over the winter to protect the pieces from nature's elements but I enjoyed how they graced the winter cold when covered in snow. So because of the weathering wood the answer to our question became "change the design". Why did we choose the Scrollwork Wrought Iron Bench? Since we had no problem with the wrought iron portion of our original bench and foot rest we feel assured the Scrollwork Bench will withstand nature's elements well. I will likely add a couple of removable cushions for a more comfortable seat but the verdict is still out on replacing the old foot rest, we'll have to try out the "feel" of the Scrollwork Wrought Iron Bench for a while.. 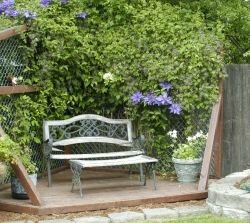 If you don't have a corner gazebo as I do, it may be helpful to rehearse where you might place the bench by grabbing a chair and sitting a moment in that location. 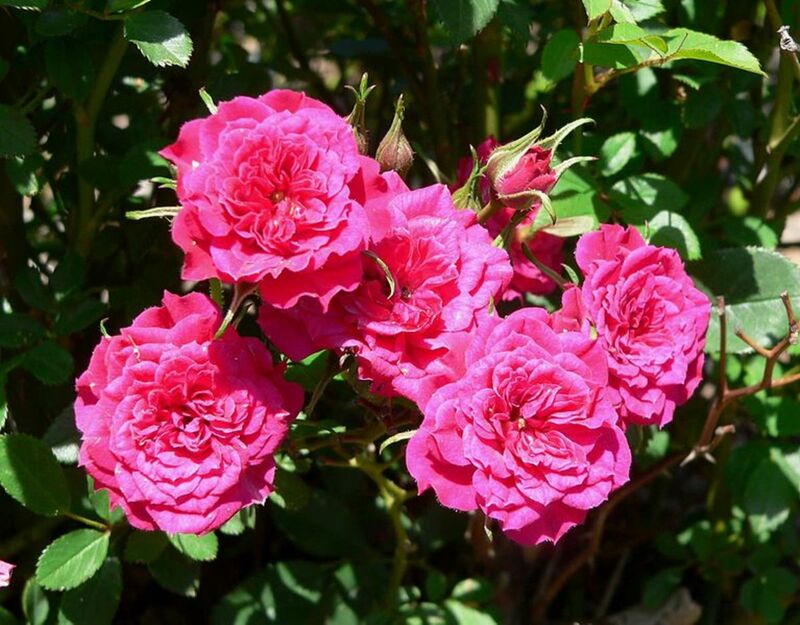 Check out sun exposure and neighboring plants to be certain you have found a comfortable spot. If reworking your garden, what a perfect opportunity to shape it around your new Wrought Iron Bench. I hope you'll try a new garden bench too as our new bench treasure is sure to bring us hours of relaxation, compliments, conversation, and new memories. Which style Bench do you prefer? i prefer scroll workbench. very interesting lens. For years my husband would ask...'what do you want for your birthday?" I'd say I wanted a garden bench. When one day he asked the question I said "You never listen anyway...I tell you every year". Well I didn't have to repeat what it was. Next day on the credit card I saw the purchase of...a bench!! I love it. This is such a good idea. And you are right - the design is lovely. Blessed! We had the wood and wrought iron one too but they do fall apart after a few years of being outside no matter how much you do to them. 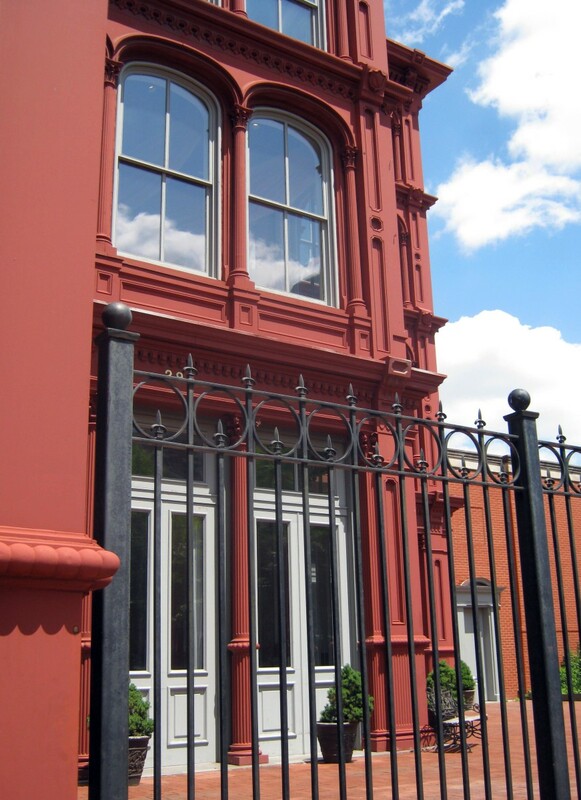 I love the idea of an all wrought iron one...Very nice lens! No, but I think it'd be great to have one! 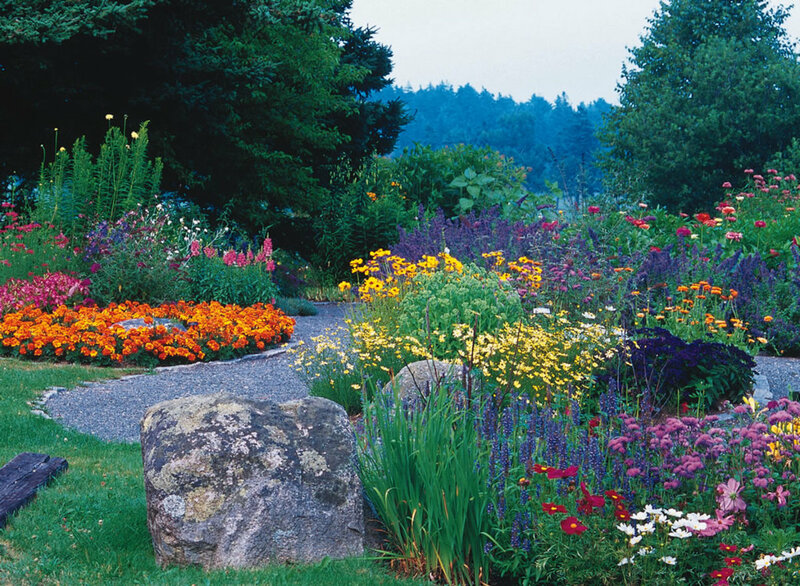 They are so beautiful and inviting, just begging you to spend time in the garden. I don't have a garden bench yet, but we're thinking about putting one in near our roses and I really like the metal work. I also think it would last a lot longer than wood. Very nice lens! I don't have one currently, but I love scrollwork on furniture and décor. Great lens! I really like your choice of garden bench. Beautiful! Garden benches are favorites of mine. We have several around the place. I don't have any, but if I have a yard, I would choose this. It looks beautiful and sturdy to overcome wheather change. Btw, you have such a nice gazebo, I envy you. For the time being, I must be contented with my small balcony. I have the combination wood and iron, with the same problem.